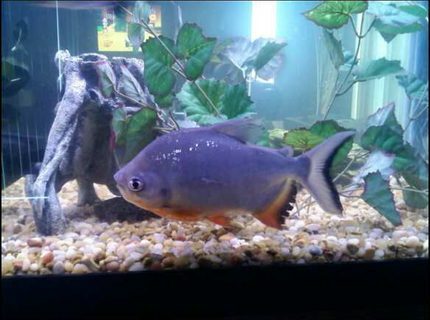 Description: PACU IS GROWING UP...i GUESS IT IS ALL OF THE PEANUTS WE FEED HIM ! This tank picture looks better than 77.46% of tank pictures in this category. 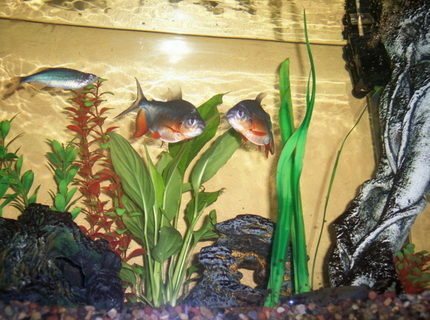 Ranked #1680 out of 7454 freshwater fish pictures worldwide. This tank picture looks better than 70.18% of tank pictures in this category. Ranked #2223 out of 7454 freshwater fish pictures worldwide. This tank picture looks better than 64.86% of tank pictures in this category. 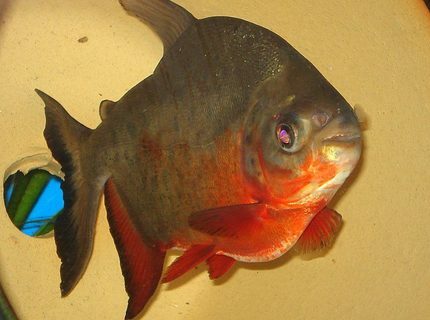 Ranked #2619 out of 7454 freshwater fish pictures worldwide. 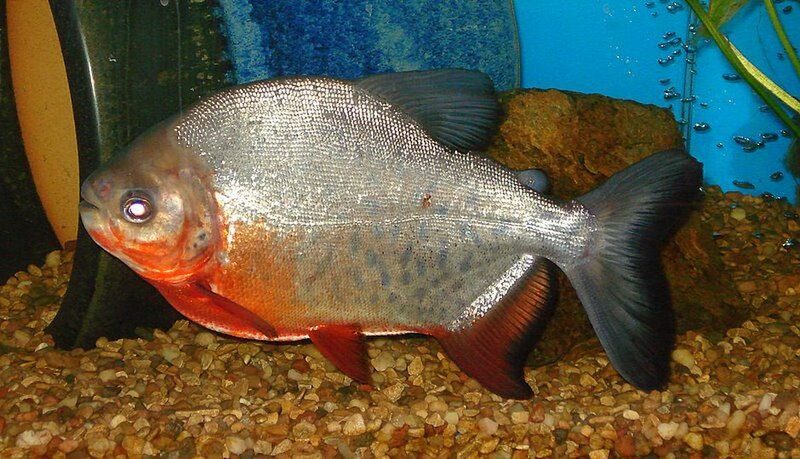 Description: RED BELLY PACU...HE LIKES TO EAT PEANUTS & IS ABOUT 5" LONG. HE IS SPOTTED LIKE A TROUT! This tank picture looks better than 59.48% of tank pictures in this category. 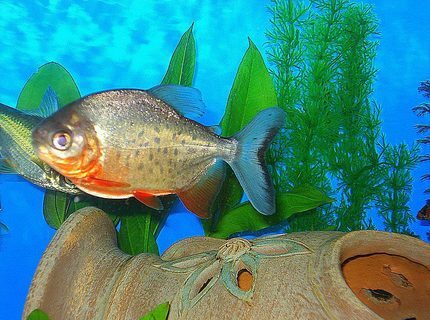 Ranked #3020 out of 7454 freshwater fish pictures worldwide. Description: Here are my two Red Bellied Pacus. This tank picture looks better than 50.8% of tank pictures in this category. 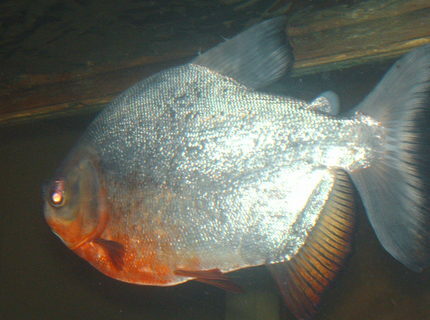 Ranked #3667 out of 7454 freshwater fish pictures worldwide. This tank picture looks better than 47.67% of tank pictures in this category. 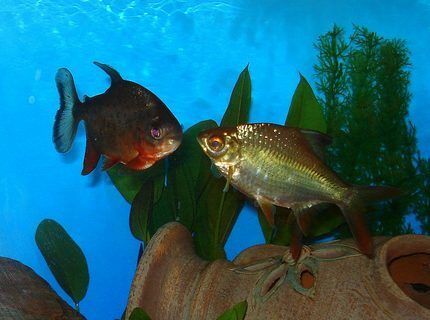 Ranked #3901 out of 7454 freshwater fish pictures worldwide. This tank picture looks better than 43.04% of tank pictures in this category. 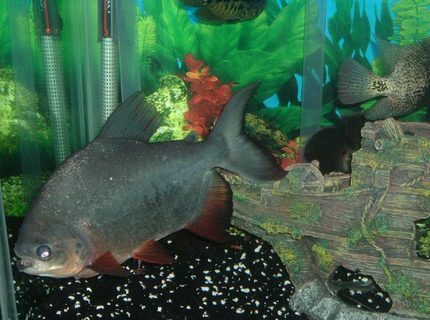 Ranked #4246 out of 7454 freshwater fish pictures worldwide. This tank picture looks better than 39% of tank pictures in this category. 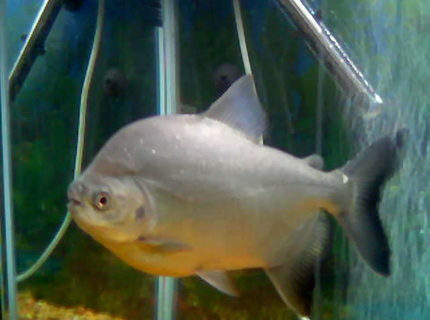 Ranked #4547 out of 7454 freshwater fish pictures worldwide. This tank picture looks better than 36.84% of tank pictures in this category. 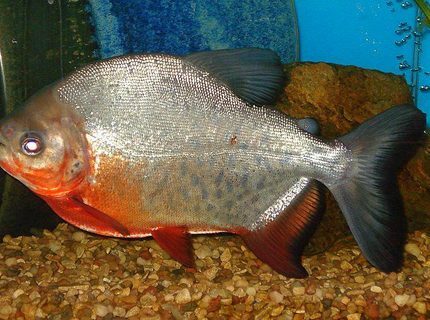 Ranked #4708 out of 7454 freshwater fish pictures worldwide. This tank picture looks better than 35.98% of tank pictures in this category. 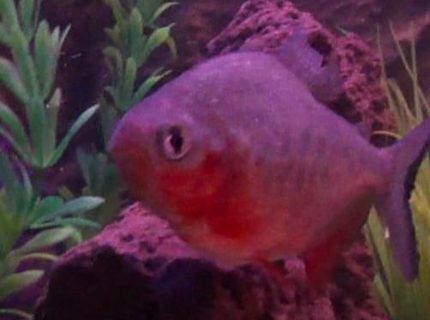 Ranked #4772 out of 7454 freshwater fish pictures worldwide.